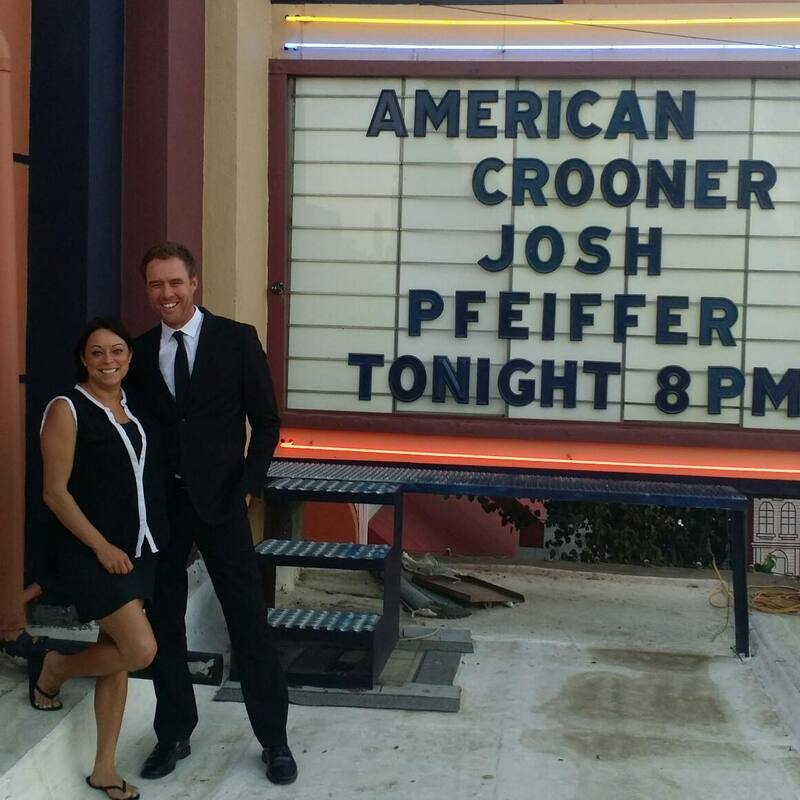 Had a great show at the West Side Theater in Newman, California, celebrating the Theaters 75th Anniversary! 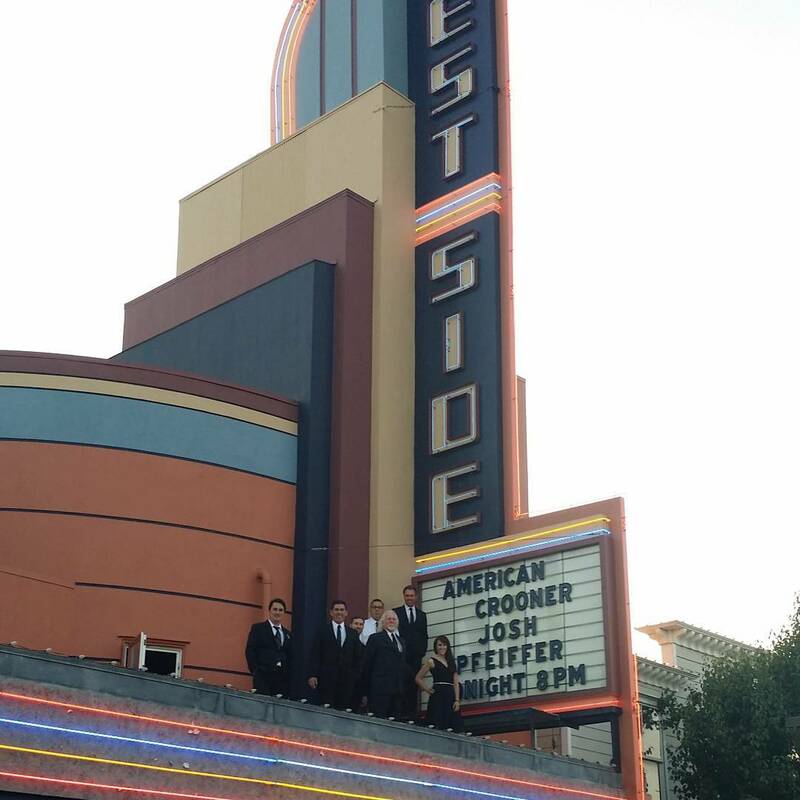 It is a cool venue, with lots of stories to tell, and was filled with a wonderful audience for the special occasion! 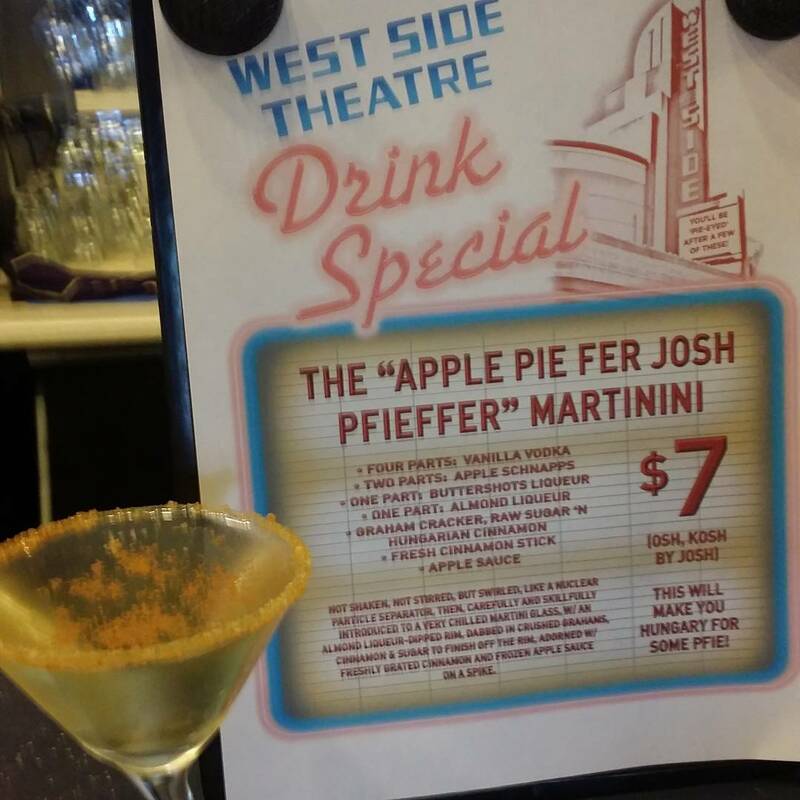 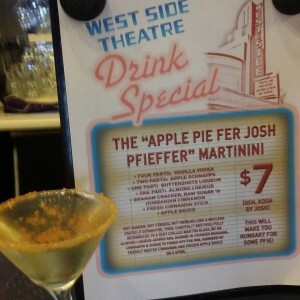 They even named a drink after me, and I must say it was absolutely delightful : ) Cheers to the West Side Theater, their wonderful patrons and staff, and another amazing night!